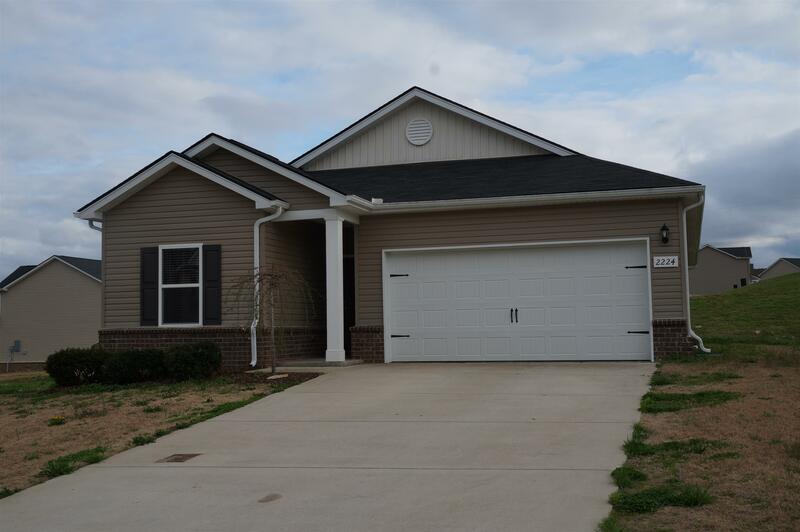 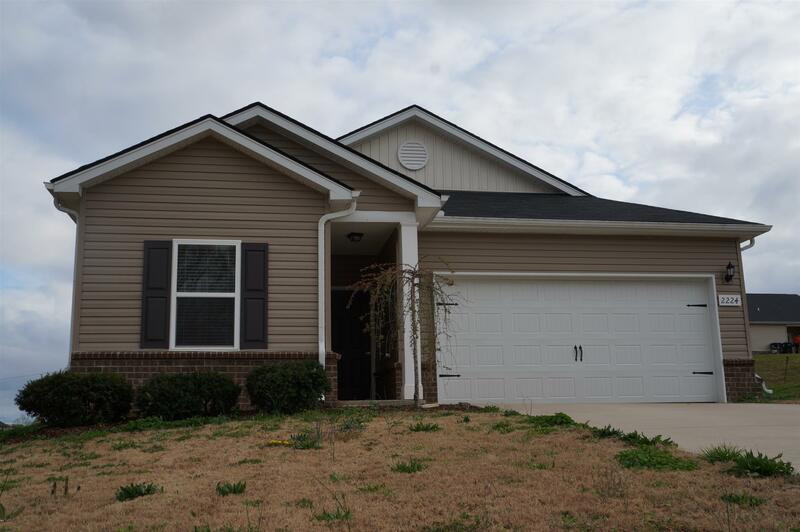 Beautiful home with all 3 bedrooms on one level. 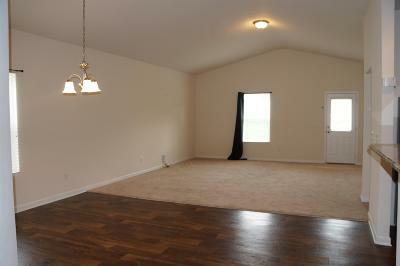 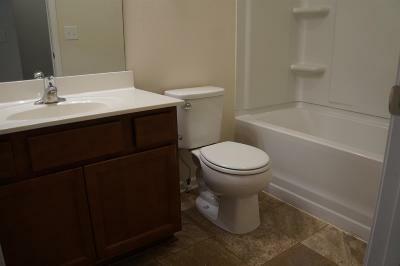 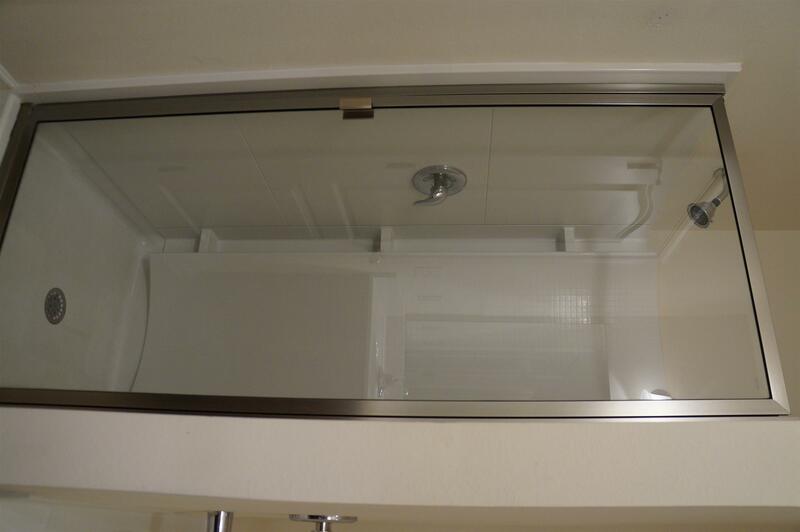 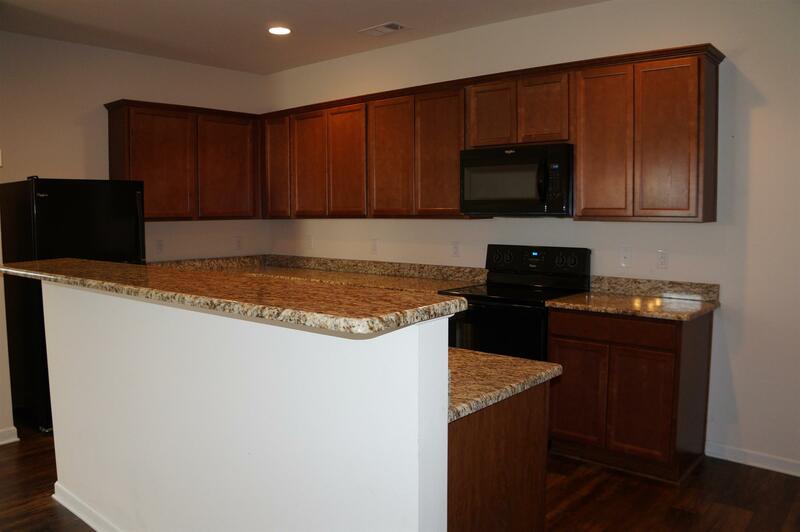 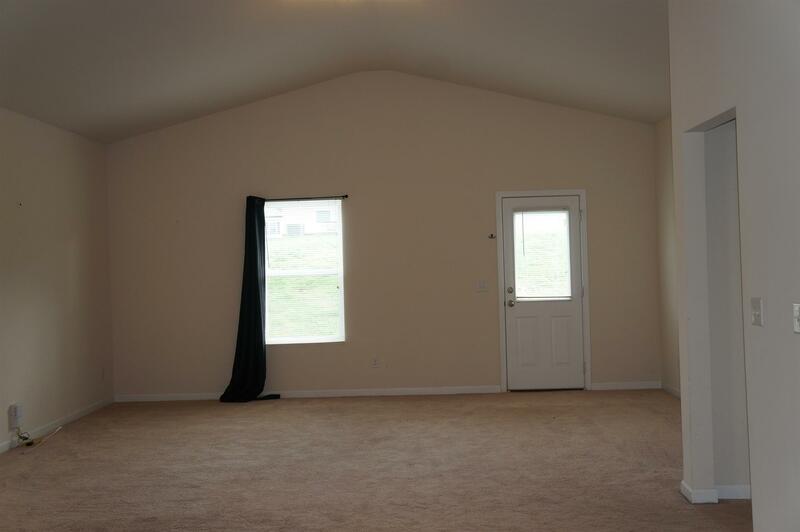 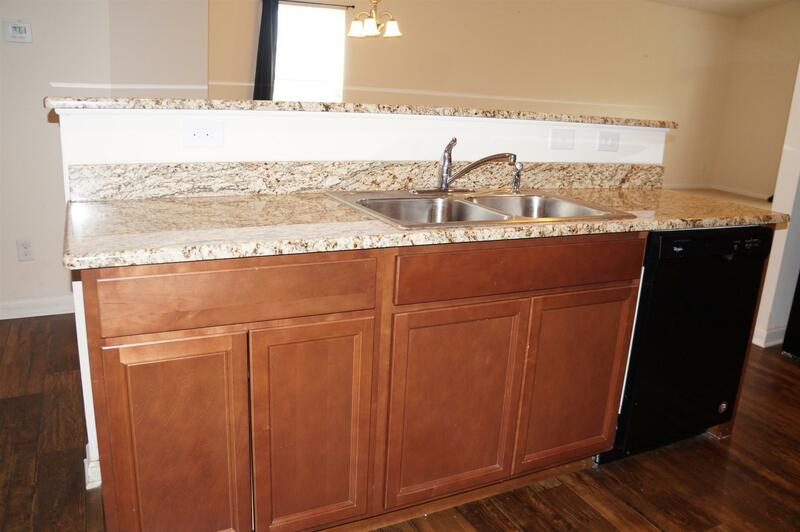 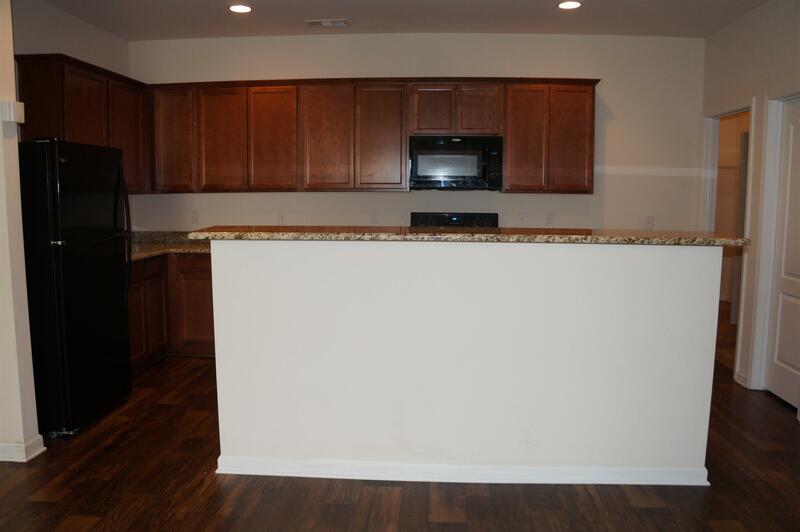 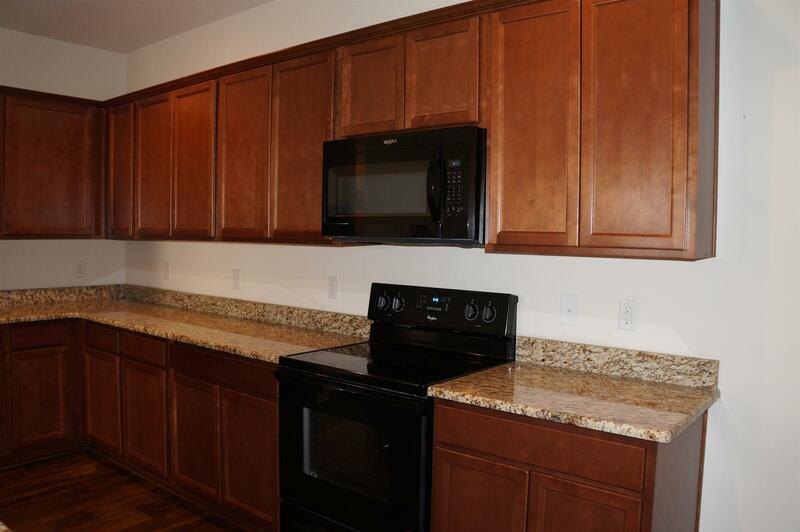 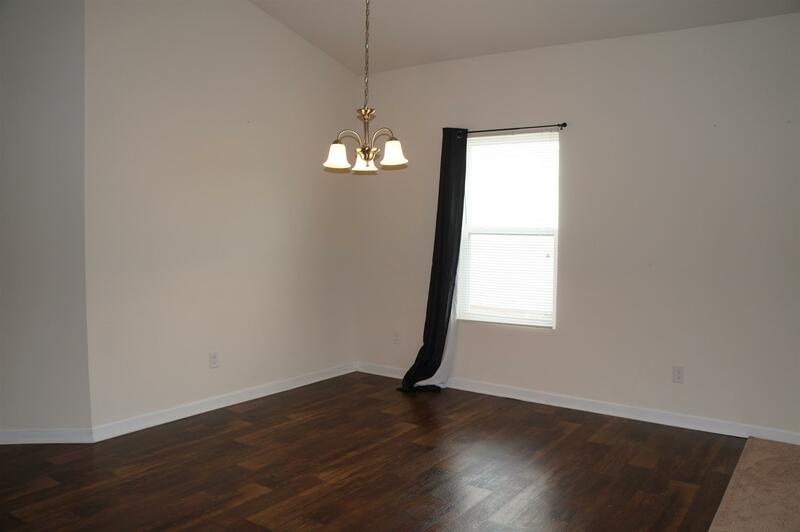 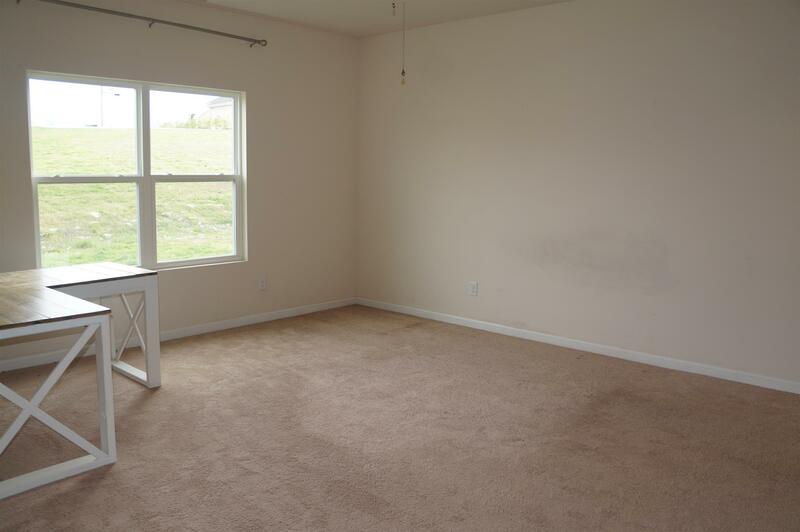 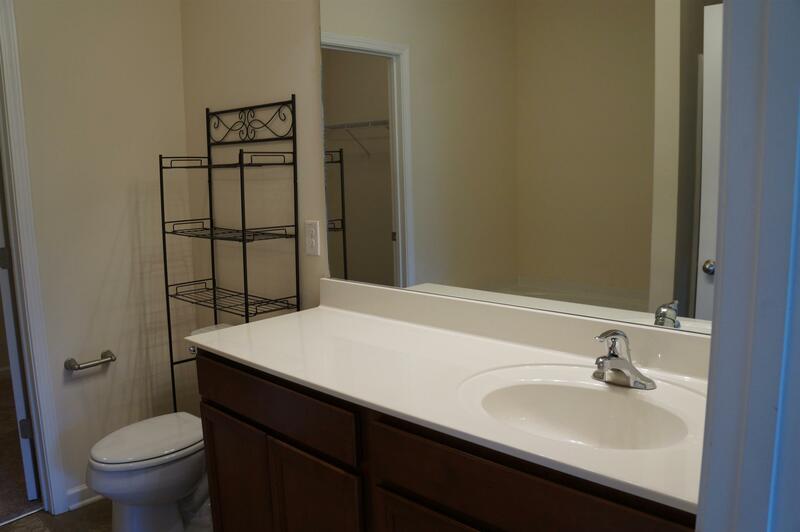 Come and check out the spacious layout and the beautiful granite countertops. Everything in the home is just two years old, Wonderful location just North of Columbia. 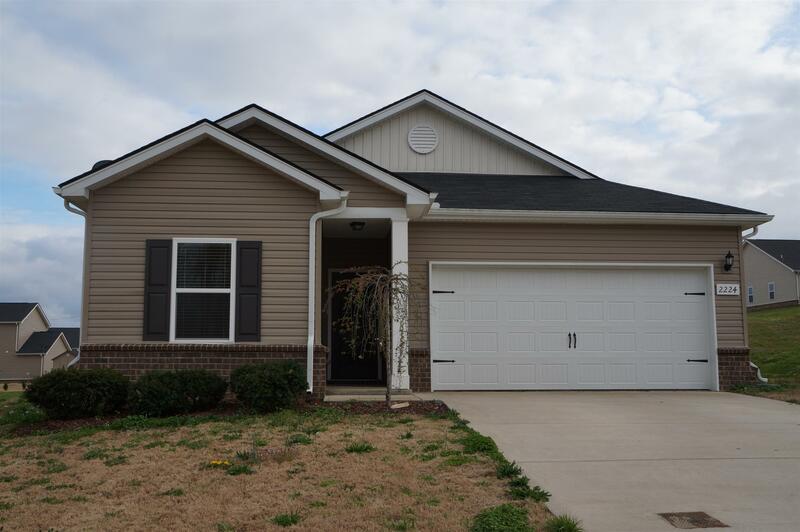 Zoned for Spring Hill schools. 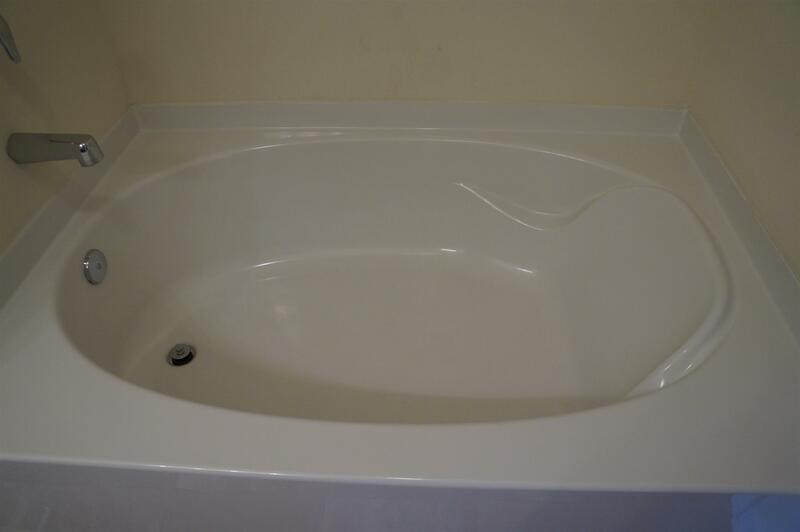 This home also has a great layout if you are looking for roomates.